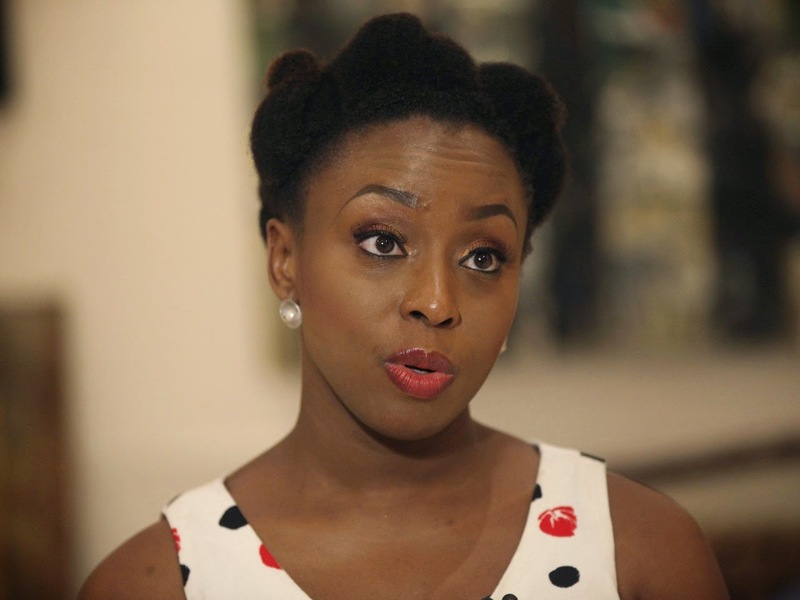 Home / Americanah / Chimamanda Ngozi Adichie / Lupita Nyong'o / News / Lupita Nyong'o Gains Film Rights To Chimamanda Ngozi Adichie's "Americanah"
Lupita Nyong'o Gains Film Rights To Chimamanda Ngozi Adichie's "Americanah"
Award winning Kenyan actress, Lupita Nyong'o has been optioned to star in Chimamanda Ngozi Adichie's "Americanah". This was revealed in an interview with Lola Ogunnaike on Arise Entertainment in March 2014, the Nigerian author hinted that she will be working with Lupita. She said Lupita read Americanah, loved it and, she adds, “will be making an announcement soon." Both Lupita and Chimamanda are doing Africa proud, flying the African flag high. What do you think of Lupita featuring in a film version of Americanah?